Larry Chiang gets access to great, low-cost conferences about entrepreneurship. If you liked “10 Things They Don’t Teach You at Business School ” you’ll like his newest submission: “Hacking Entrepreneurship Conferences”. Hacking is about gaining access to banks of knowledge. 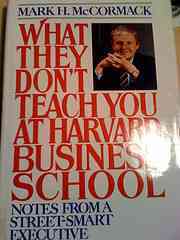 My blog’s focus is on stuff they don’t teach you at business school. There are nearly secret societies of people meeting to talk about entrepreneurship that the general public does not get access to. Here are three conferences that I’m going to that cost little or no money to attend. 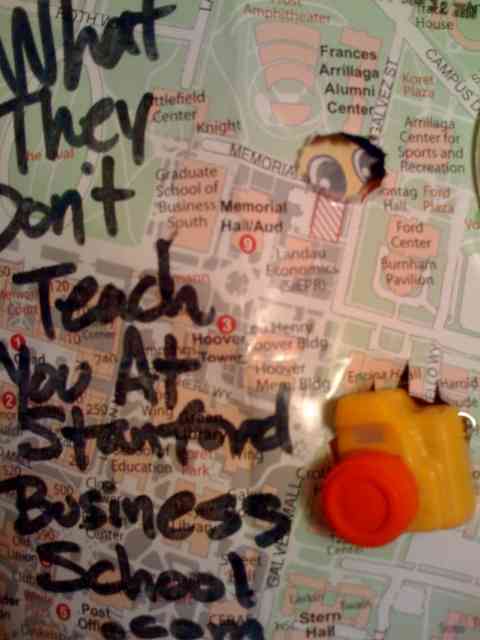 -1- Stanford GSB Entrepreneurship Conference. I go every year. It costs $120 and is Feb 25, 2009. Its in SF CA and details are here. It’s a party. It’s a conference. It’s a great learning experience. It costs a little more but the content is rich and the cool factor is high. Don’t just show up… prepare for it by reading, 21 Tips to Acing Blogworld. SXSW is March 13-17. I am doing a panel on Venture Capital Secrets. The focus will be “Plan B for Fundraising“. My goal is to have that one panel be worth the four day conference badge. trenches put experience in your pocket. Start-up weekend is about building a company with 3-7 new friends in the course of a weekend. The good news, its only $40. The bad news. It’s probably sold out by the time you’re reading this. Me?! I’ll be launching a Twitter lead generation company that will be sales focused. I won’t be holed up waiting for my dev team to launch a beta because me and my team will be handing out slices of pizza at bars and collecting cell phone numbers to text message about selling them a car. I’ll probably make a few hundred bucks and get my mug on CNN (again and again). If you can’t fly to these but want to read about what is going on, read my Twitter account where I’ll try to post links. 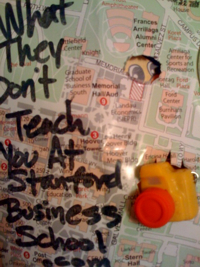 If you want to search for these tweets, use Summize and search #GSB09, #VCSecrets, #SUSF09.